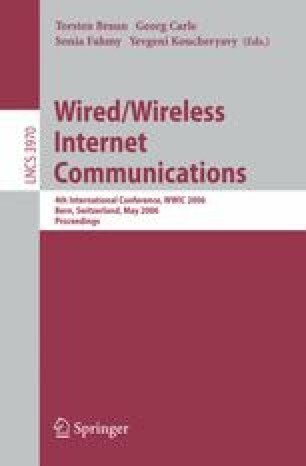 The interaction between TCP flows and the IEEE 802.11 MAC protocol is analyzed in this paper. The goal is to provide comprehensive models capable of predicting the TCP performance (throughput) in WLAN Hot-Spot networks with persistent elastic flows. A model of the IEEE 802.11 MAC protocol is first introduced and validated through simulations. Using the MAC model as a basis, we then analyze several modeling strategies to catch the main interactions between TCP and MAC protocols. Results obtained from the models are compared among themselves and against simulations, and show the accuracy and the superior simplicity of the proposed models with respect to previously published work.